THE ULTIMATE HANDYMAN SPECIAL. 2 ACRES on 236th Street, extreme potential. 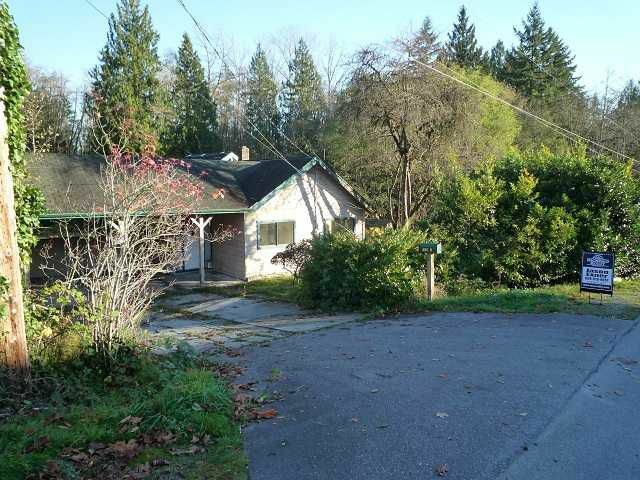 Park like setting, creek through the back yard, very private, feels like you're way out in the country yet only minutes from town.The house needs work, not livable as it is - bring your electrician, plumber and carpenter. House originally is 1940 with a 1980 addition, that features lots of windows and a vaulted ceiling with cedar tongue and groove. 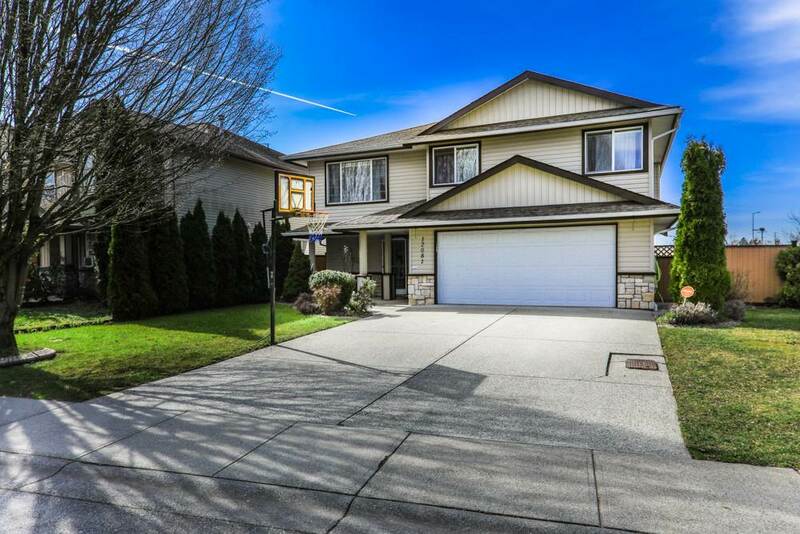 Has 2 driveways, a detached garage 11'6 x 23' - which needs work. All the "bones" are here ready for your dreams. If you've always wanted acreage but thought it was out of reach, this could be the one.